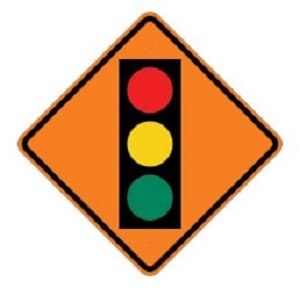 Traffic Signal improvements that are being constructed at the intersections of Alameda and Regents and Alameda and Emerson are going well. Construction of these improvements will be done earlier than scheduled. Next week, the switch over to the new signals will take place. This means there will be delays and traffic control changes during that time. Fircrest Police and traffic control will be directing traffic through these intersections. Please be patient and use an alternate route if possible. Thanks for your understanding. Please contact public works if you have any questions or concerns. 253-564-8900.